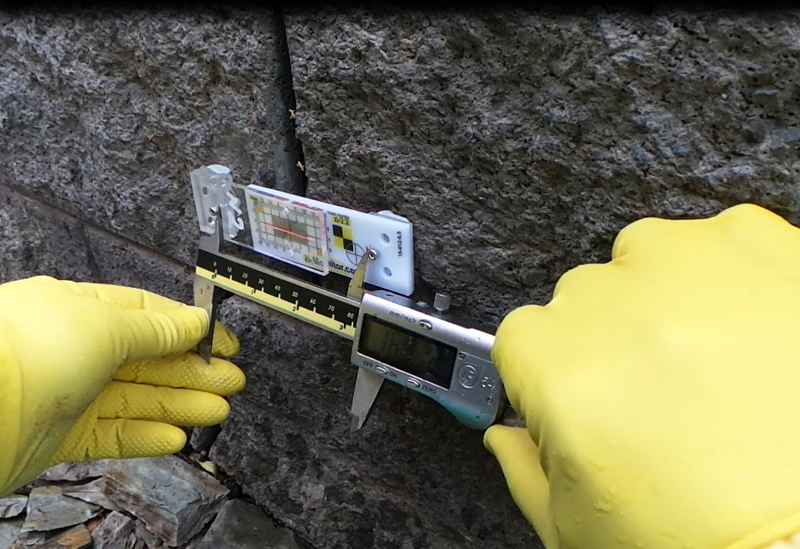 Send to e-mail a photo of your object, where you use our cracks monitors. And we will give you an additional discount on the next order. Our tools are used around the world and we are interested to know what problems they help resolve. Tell us about your work.